Apart from your camera and lens, there are a number of DSLR accessories for beginners you would need to look into when you get started in photography. As most people around you might have already hinted how expensive the industry is, this is all the more reason to invest in accessories to help you take care of your gear. Here are a few of them worth spending money on. One of the very first items you need to think long and hard for would be your camera bag. What most novice photographers do is to look for a bag they already have and use it for their gear. This can help tide you through the first few months but as you use your gear more often, you might find the need for an actual bag made specifically for DSLRs. One of the things you might start looking for is the protection it gives your gear. 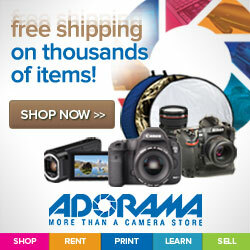 There is no question that your camera body, lenses, and other items cost a lot of money. It only makes sense that you protect them right? 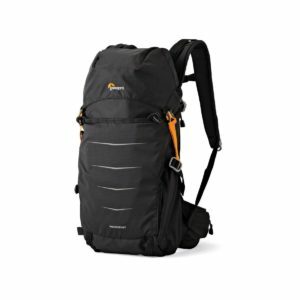 Most backpacks like the Lowepro Photo Sport BP 200 AW II offer you safety and comfort in one. It has side pockets which allow you access to your gear without putting the whole bag down. There are other types of camera bag such as the hard case which gives ultimate protection for your equipment. This is a great idea if you are traveling to distant and exotic locations. These types of bags can take a beating during travel. Though it would still be a good idea to bring a smaller bag with you when you get on site. This is because these bags can really be bulky and heavy. Your arms and shoulders might hurt after especially when there is a lot of traveling involved. One downside to this is that as your arms and shoulders become fatigued, it can negatively affect your shots. There are sling bags, shoulder bags, and a lot of other choices of camera bags. Your decision would basically boil down to what gear you presently have and where do you bring them. 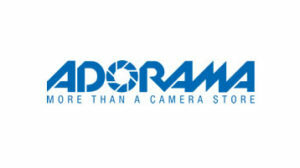 This is one of the DSLR accessories for beginner you need to think thoroughly think about. A more detailed look at camera bags is available here. There is nothing more frustrating when you have the perfect shot lined up and about to press the shutter when your camera goes blank. There could also be times when you have taken the shot but a warning pops up telling you your memory is full. 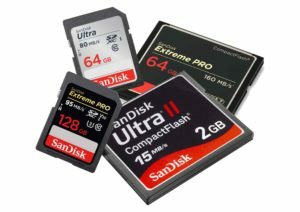 These are just some of the reasons why you need extra batteries as well as memory cards. If you find that you are traveling a lot with your gear, you definitely need extra juice most especially if you are shooting in remote locations. One tip is to number your batteries and cards so you do not lose time rummaging through your bag figuring out which next to use. This makes the process a lot faster giving you that extra time to shoot. Try to monitor your batteries as well because they tend to produce less power the more you use them over time. 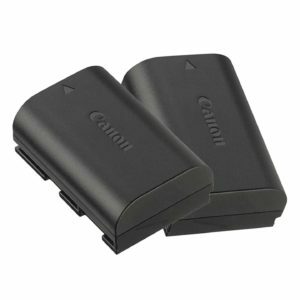 Replace the ones that are not performing well because regardless of how full the battery is, it can discharge quickly and put you in trouble during a shoot. 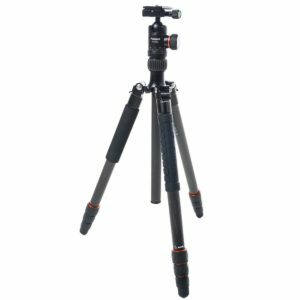 Another one of the DSLR accessories you need to consider investing on is a good, solid, and sturdy tripod. 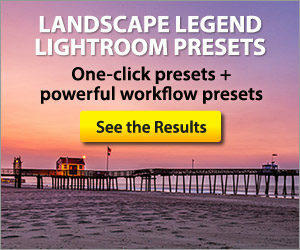 If you are a landscape photographer, this will be one of your key accessories in making that perfect shot. In fact, even ABC news explains how a tripod gives your camera a stable platform. This is most useful when you are battling wind or even trying out long exposures. When doing this, one tip is to buy a remote shutter release as well. Having one lessens the vibration in the camera giving you clear and crisp photos. 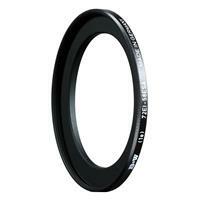 Once you start upgrading your lenses, make it a habit to buy a lens filter for it. This is one of the DSLR accessories which will help you take care of your lens. 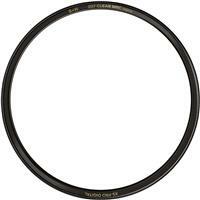 For one, filters provide an outer layer of protection for the front glass element of your lens. It also gives you the chance to clean the front of your lens a lot easier and faster. 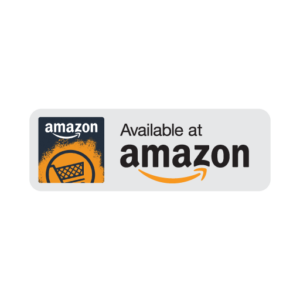 One extra tip is to buy an LCD protector as well. This helps protect your LCD at the back from scratches and even bumps. See more information about filters here. After a long day of shooting, you need to give your camera some good TLC and you can do that with a cleaning kit . A lot of environmental elements like dirt can collect in your lens and in your camera body. 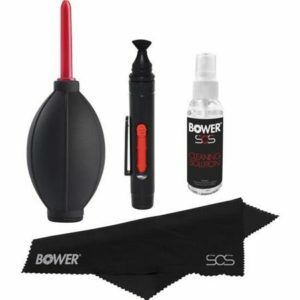 You can use specific cleaning cloths and other accessories like a blower to take care of dust in your gear. This helps lengthen the life of your gear. Once you set out on your photography journey, you need to invest in DSLR accessories to help you make better photos and even protect your camera and make it work. There are a still a number of items you might need but the beginners accessories mentioned in this article are a few of the priority items you need to look into. Happy shooting!